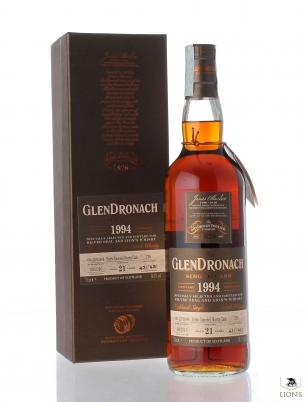 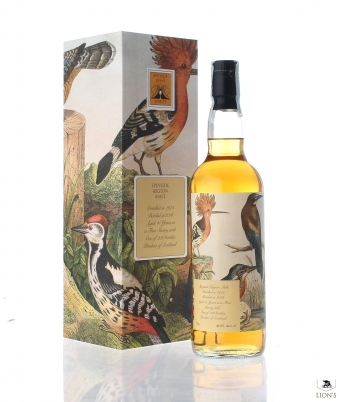 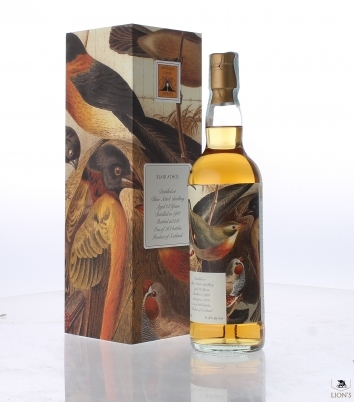 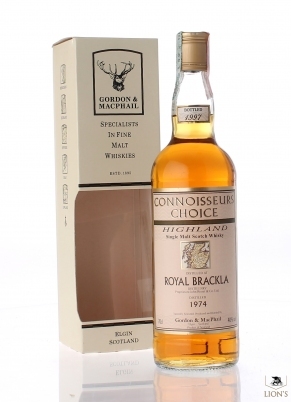 Ultra-rare Brackla, bottled in 1998 in just 186 units from a single cask at strength. 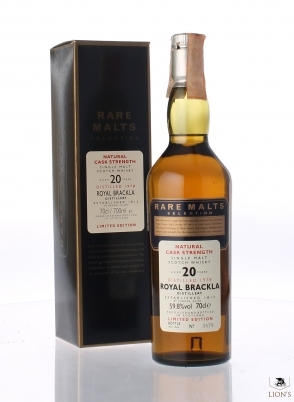 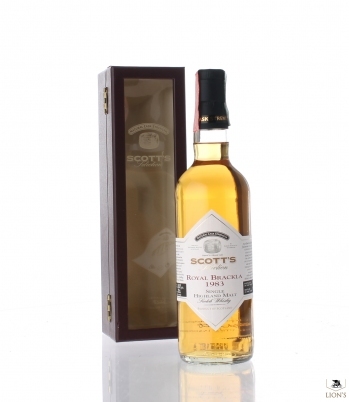 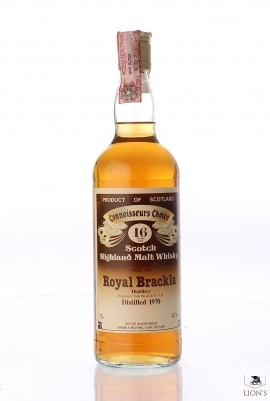 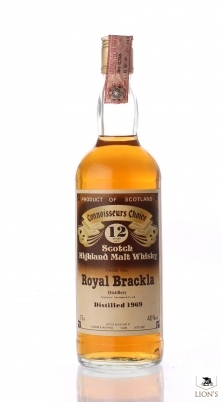 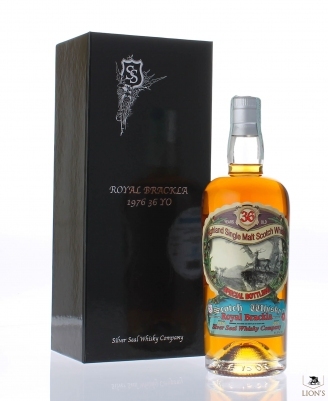 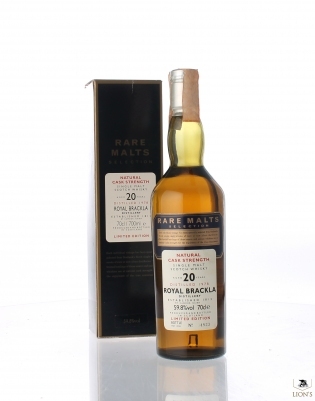 From the famous Connoisseur's Choice series Black Label the Royal Brackla, a 1969 vintage aged 10 years from G&M. 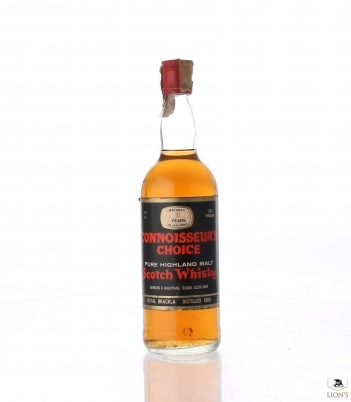 A very rare expression bottled in the early 80's exclusively for "Club delle Fattorie" in just 120 units. 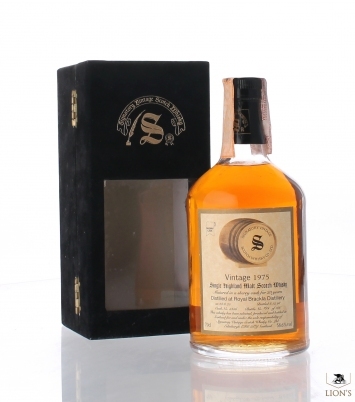 Bottled in 2012 in just 106 bottles.